Fog effects are great for improving the quality of special effects lighting at parties, clubs, theaters, Halloween events or any light show production. 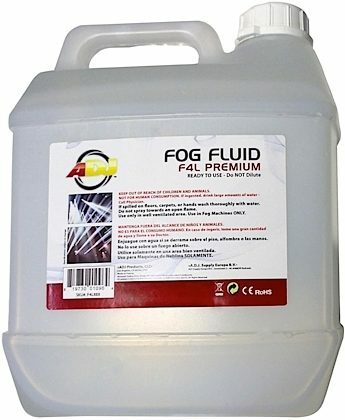 If you're looking to create the proper fog machine experience you need American DJ's F4L Premium Fog Fluid. This safe water based solution will make your light shows all the more exciting by creating a dynamic environment and obfuscating effect. Fog Fluid allows fog machines to improve the visibility of light, in particular that of lasers, thoroughly improving the atmosphere at your event. 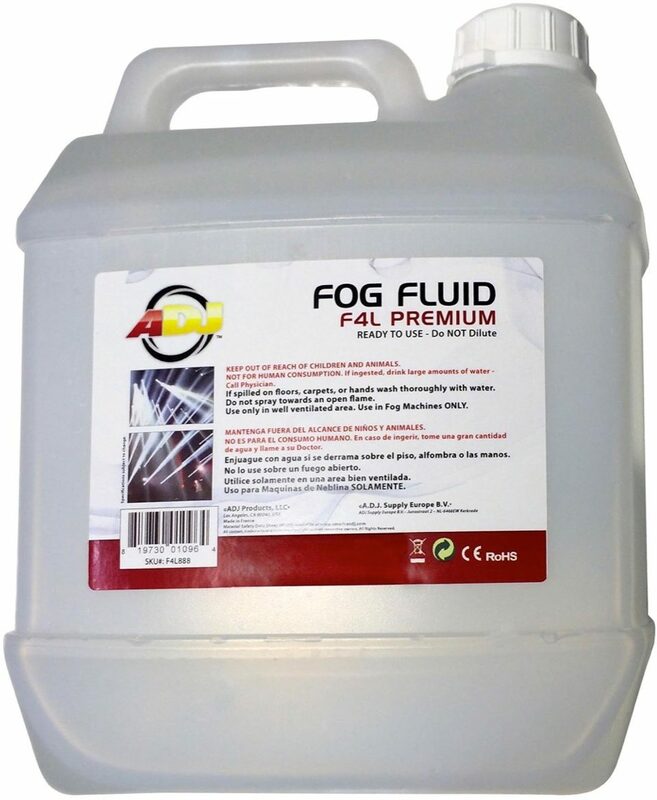 Get the dance floor foggy with the quality formula of American DJ F4L Premium Fog Fluid.